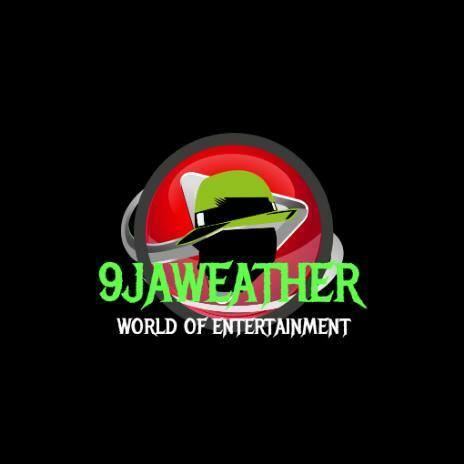 9jaweather.com.ng is an entertainment website fashioned to update you on latest music, comedy videos, entertainment news and other sources of entertainment. 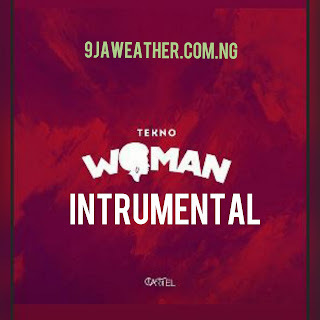 9jaweather.com.ng specializes itself in the online promotional aspect of upcoming urban releases. We have established ourselves, within the online community, in order to offer musicians, record labels, and managers our continuous experience, skills, and expertise that we have in the digital realm of music marketing. Our marketing campaigns use strategic methods which are set in place to effectively maximize exposure, build brand awareness, as well as creating a grassroots movement. 1) WE PROMOTE TALENTS: are you talented in things like music, comedy, disk jokey or anything at all you want the world to know, we are actively here for you, we will promote your talent to the world, to thousands of people that vist our site. We try possible things to make your music, your comedy video and others amazing creativity to be prominent in our site. Your benefit is that it can make you popular or win a record deal. 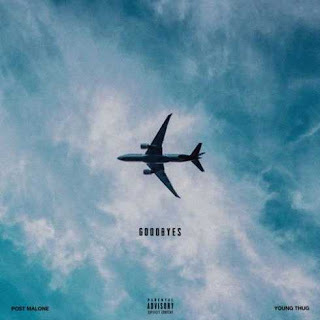 American singer, Post Malone drops his latest single tiltled Goodbye featuring rapper Young Thug. YBNL Boss, Olamide present his latest single tiltled Spirit. After dropping Woske. This well anticipated single was produced by Phleez. 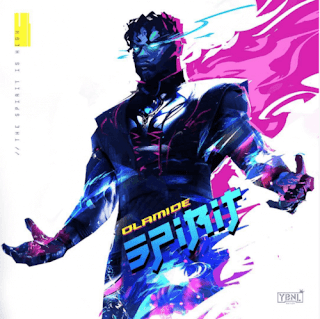 On “Spirit ” Olamide says he has refused to downgrade from been a Demigod to human. In this life he has gone high above standard and will never fall in the music industry because ‘The Spirit is High’. 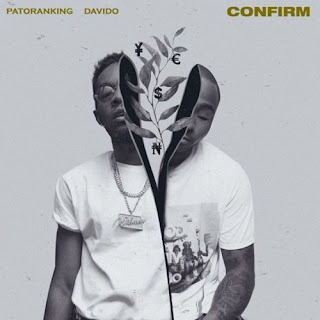 Download Instrumental of Patorankings lstest song, Confirm. 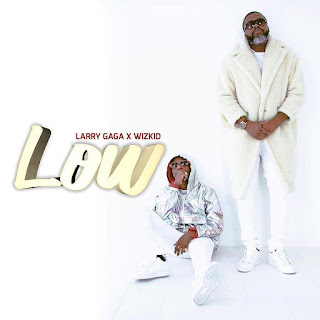 It features DMW'S Boss, Davido. 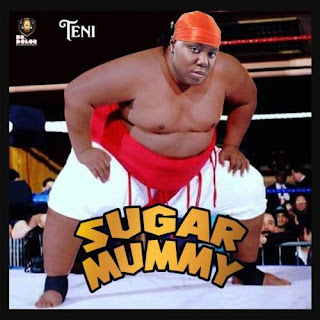 Nigerian female top singer and Uyo Meyo crooner, Teni is here again with another spectacular single tiltled Sugar Mummy, a song she dropped yesterday. The song is really going to be a hit. 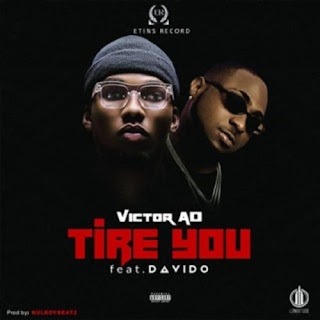 Wizkid is here again with a spectacular song titled Low..
Victor AD recently released his first single this year, the song was dubbed Tire You featuring one of the most influential Nigerian singer, Davido. The song was all the way and still trending. This is instrumental of the song. Tekno Milez released his first song of the year just yesterday. And it was called Woman. The song was about the pride of being a woman. Newly signed Marvin record artiste, Rema drop another hot jam titled Dumebi. 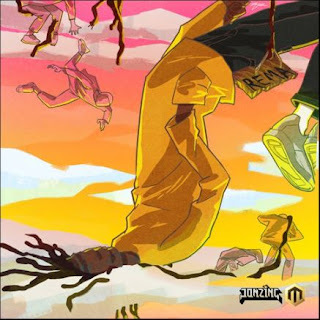 Is the second track in his EP.